At Gemini we believe in thinking differently by creating machines for our customers that perform flawlessly, are easy to maintain and provide stellar customer service. We sit down with our clients and try to get to the root of the problem they need solved. Once we have identified the issues they need resolved, we develop a plan to meet and exceed their expectations. 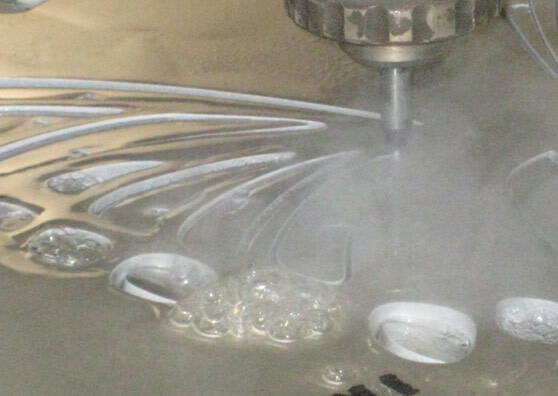 We do this through 20 years plus in the business of machine design and fabrication. 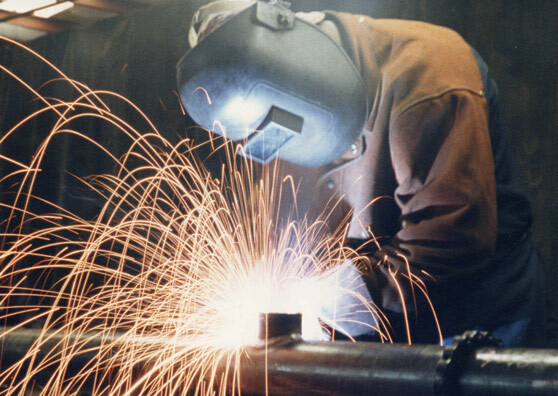 We focus on building machines with as many readily available off-the-shelf parts as possible. This reduces down time when there is an issue. We understand, time is money and every minute down is another dollar lost. The details are what separate us from the others. We make sure the engineering is perfect and all steps along the way until the machine is installed and turned on. We make sure we have staff present to do proper training for operators and maintenance personnel. 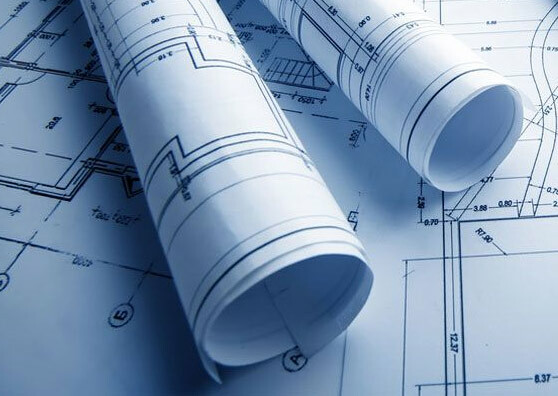 We believe in focused engineering and design review. It is the foundation in how we operate. Let us sit down and show you our process, we think you will like what you see. Fabrication is the soul of any machine builder. We take pride in using state-of-the-art machines to produce high-quality reliable machines. Don't want to make your product in house? Let us solve that problem by either producing it under our roof or one of our strategic partners. We have a solution that will work for you.